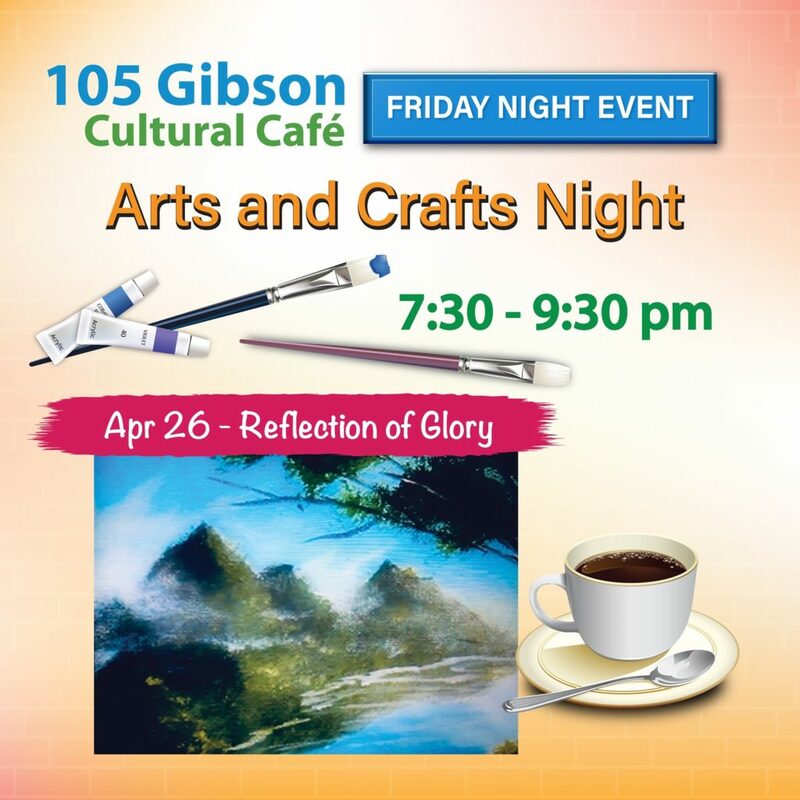 Come and create your own Reflection of Glory on a 14×17 canvas guided by artist, Lillian Skerletovic, who has 15 years of experience in painting and jewelry making. Fee includes all painting supplies, materials and drink. $35/person. $30 if two or more people register together.